Ombre Ridges Scarf… New Free Crochet Pattern!! 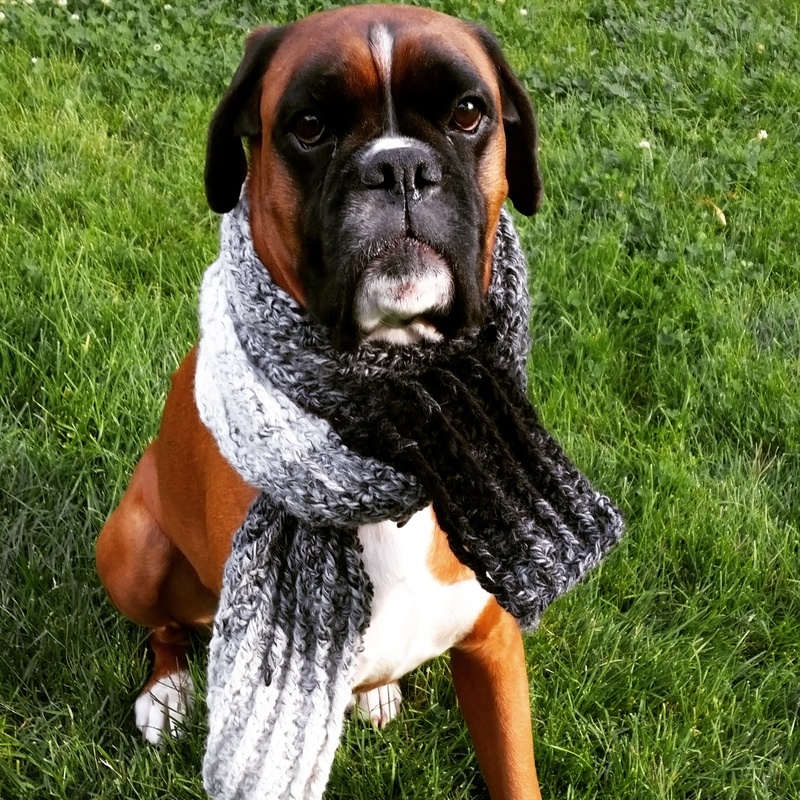 As cute as he (and his scarf) looks, he doesn’t look real happy with. The pose. Way to hang in there Charlie.